Little bit delayed on this one but on January 15 Adidas revealed COPA18.1, the latest release in the COPA franchise, designed with support and comfort at its heart. 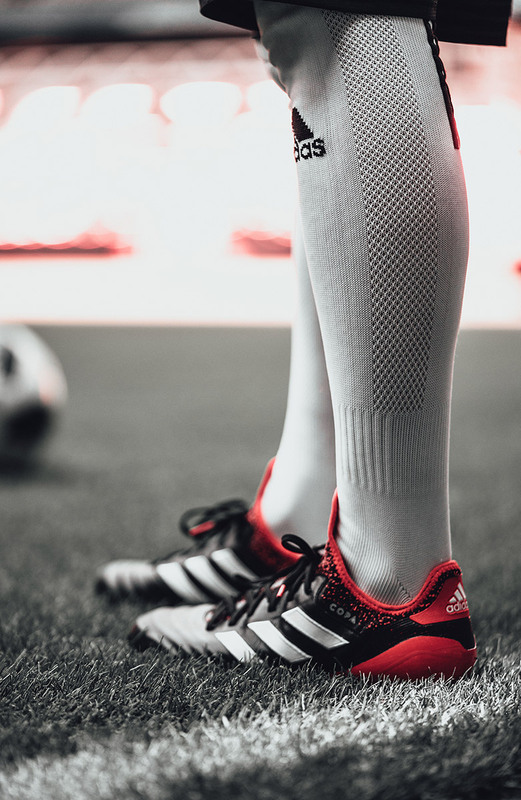 Originally launched in the late ‘70s with the COPA Mundial, the COPA family has outclassed opposition teams all over the world for the last 38 years. 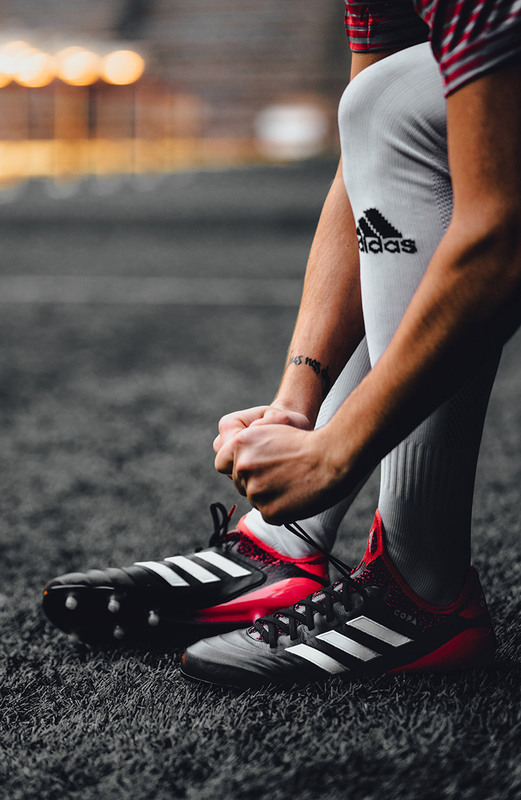 Benefiting from the most advanced performance materials, COPA18.1 combines the upper from the COPA17 with an all-new Leather Embossed Vamp and innovative Sock Construction System, making it the most lightweight COPA to date and providing more stability than ever. It features a classic, premium K-leather upper for unrivalled ball touch and optimum comfort. An internal X-Ray Vamp Cage brings the foot closer to the ball to reduce slippage, while a Compression Fold-Over Tongue provides improved supportive fit and stability. The Comfort Internal Construction features foam pads and the new molded Ortholite Sockliner offering an enhanced cushioning experience for unmatched comfort. 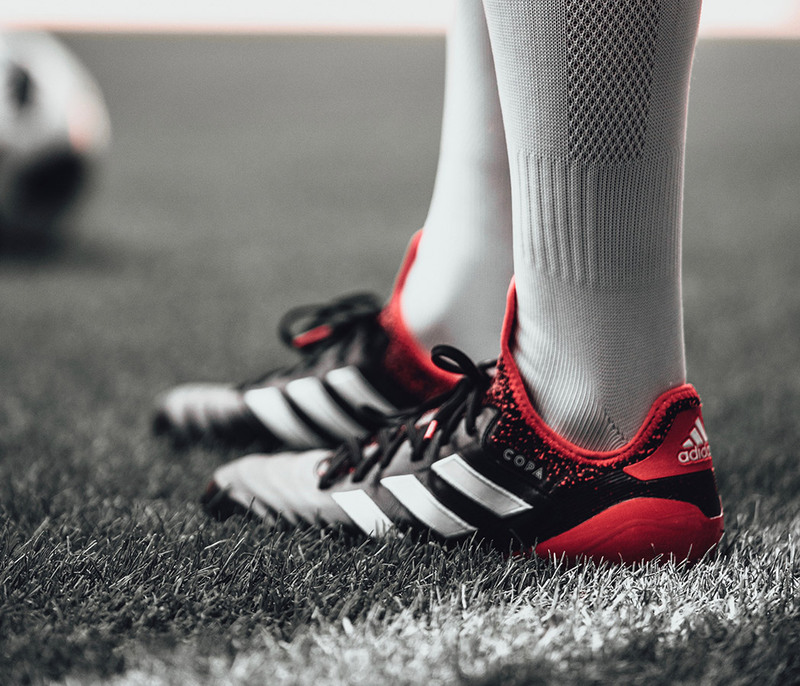 COPA18.1 is also available in a cage shoe and features the same fold-over tongue, compression sock construction and premium K-leather upper as the on-field cleat. A BOOST™ midsole, EVA strip and rubber outsole provides the tools required to dominate the cage. They will be available soon (if not already) at Adidas Football and Ultra Football.